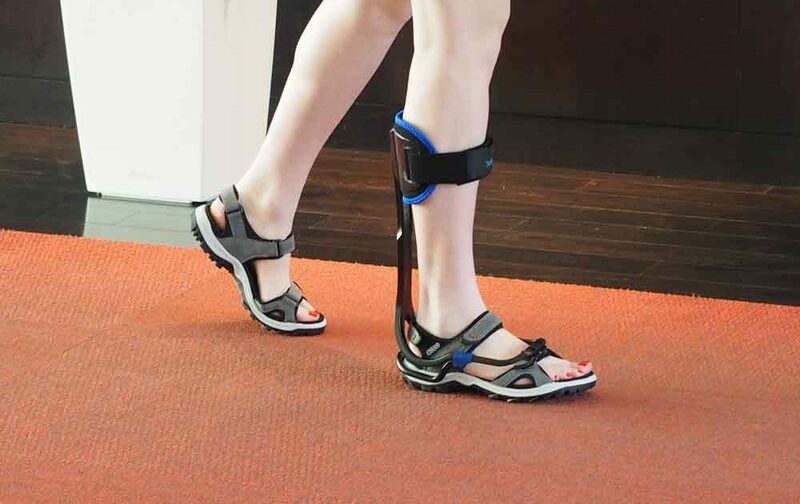 Orthotic devices can reduce the weight placed on a joint, assist in movement, restrict movement, or even gradually guide the development of a part of the body. 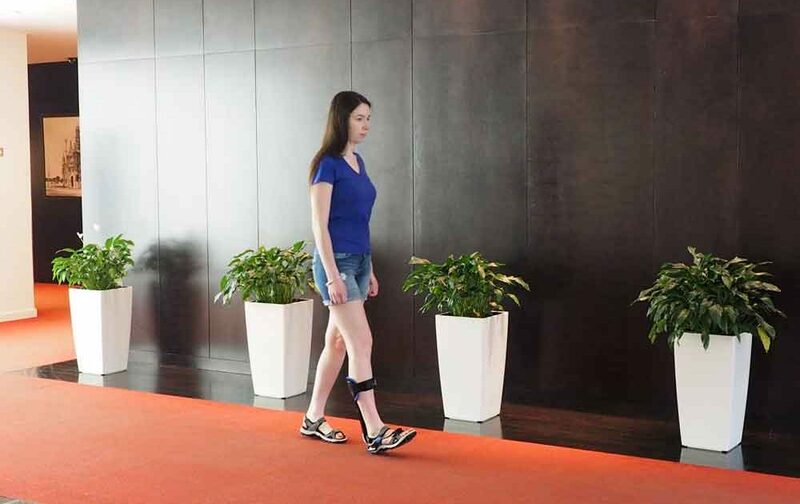 Typically, an orthosis will fit the body tightly and remain in place for some time. But advanced technology has given rise to new developments. 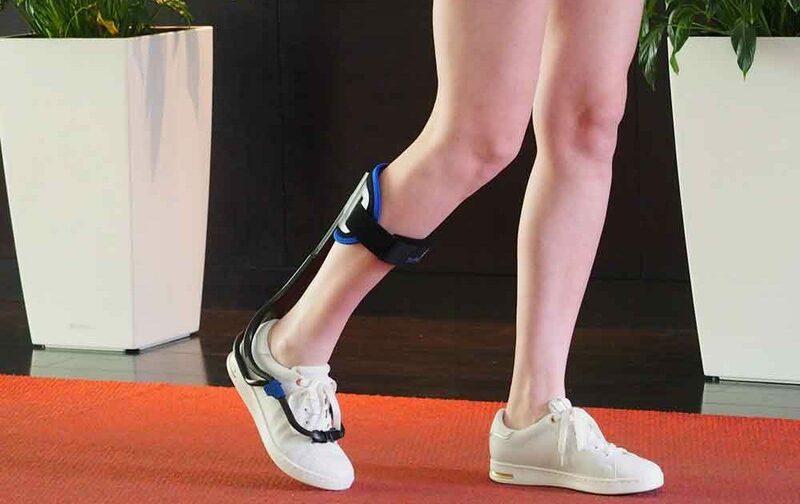 Just one example is functional electrical stimulation devices, which can help weakened body parts operate, as they should. We believe in working closely with you, your care team and, your caregivers to help improve your overall health and well-being. Whether you need a spinal orthosis, upper extremity or lower extremity orthosis, we understand that it can be frustrating. That’s why our professionals provide continued care through follow up appointments, making sure that the best results are always obtained. We take the time to answer any questions and address any concerns that may arise. With the right combination of physical rehabilitation and orthotic care, returning to your daily activities is possible. 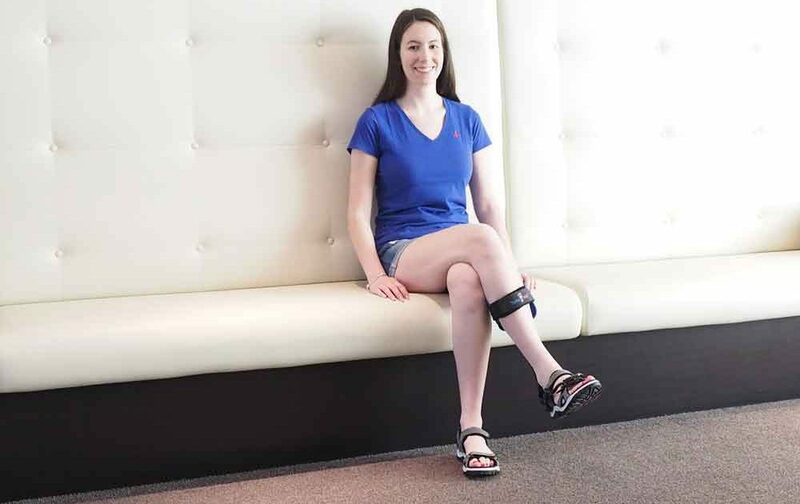 Teaching you how to live with your orthotic device is just as important as getting fitted for the proper device, and we take the time to make sure that every step of the orthotic process is taken seriously. No matter your situation, our professionals can help. Our practitioners are skilled and ready to help you get back to the lifestyle you enjoy. From the evaluation to continued care, we’ll be with you every step of the way.